Obtaining and maintaining an American Red Cross First Aid/CPR/AED certification means quality instruction through AEGIS, a full service provider. 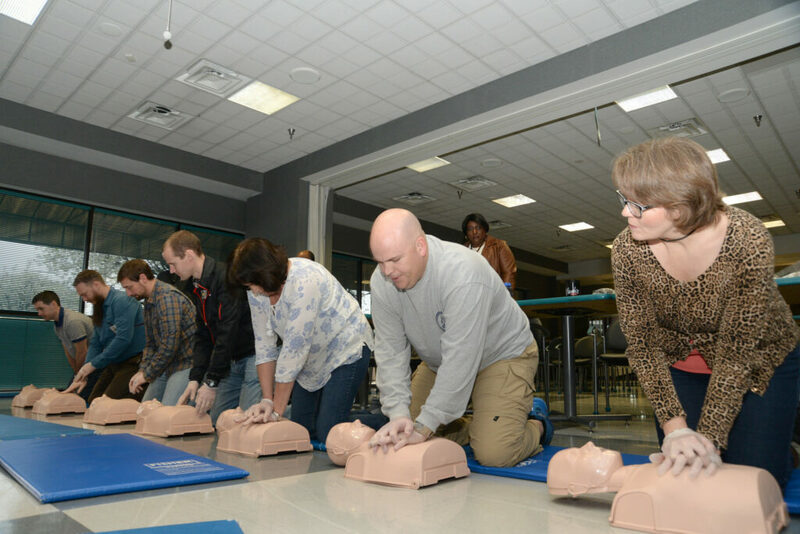 The American Red Cross First Aid, CPR, & AED Certification Training is the cornerstone of AEGIS’ health and safety response protocol we provide to our clients as part of an overarching security program. As an approved entity to provide the certification training, AEGIS Security & Investigations offers these courses throughout Los Angeles County. Facilitating a certification training program for your staff doesn’t only help avoid potential liability for not fulfilling an expected level of care, but it also ensures your organization is doing its part to meet or exceed best practices in terms of emergency medical assistance. Certification: Your official certification is valid for two (2) years from date on the certificate. Download the Participant’s Manual Here. Unfortunately, we only provide on-site training to corporate and group clients. We do not host certification classes for individuals at this time.